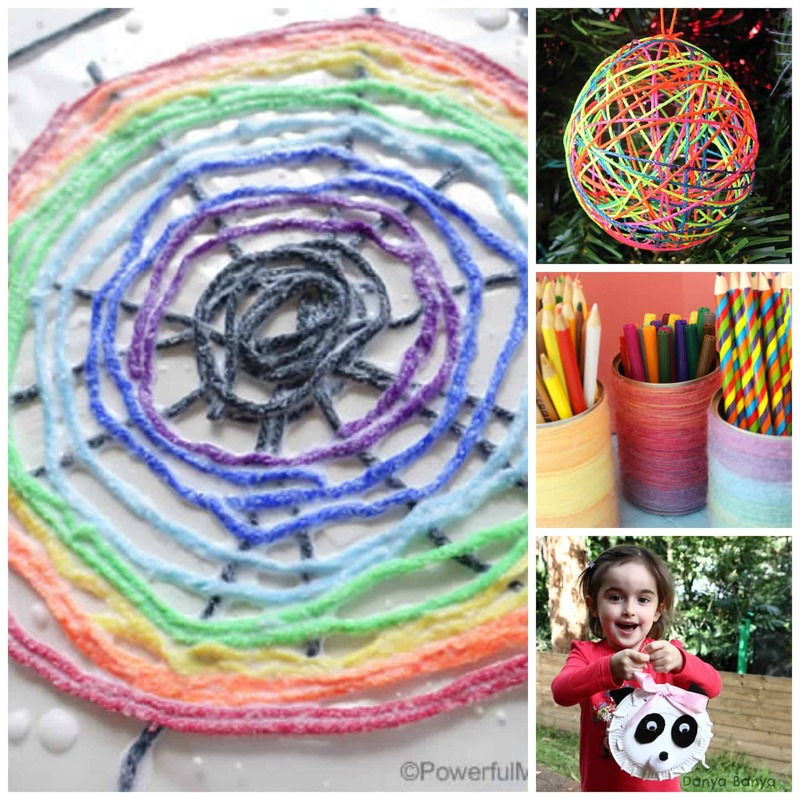 Fun Play-Based Learning Ideas Using YARN! There are countless ways to create crafts and play-based learning ideas using yarn. Not only that, these kids activities are beautiful and interesting! Never would I have anticipated I would be writing and excited about yarn. Really. Yarn brings up connotations of the mundane. It probably goes without saying, but I’ve never knit. Though I do appreciate people who knit and what they create, it hardly inspires me. That is, until now. Enter in The Undeniable Power of Play. 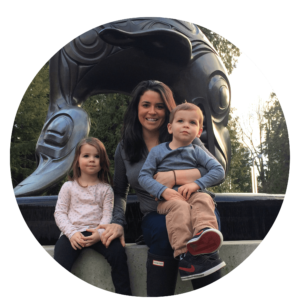 This is a book we co-authored to empower any parent, teacher, or childcare provider with simple ways to facilitate play-based learning. Every idea, recipe or prompt uses common household items and easy to follow instructions. In addition to our book, we have created a challenge on Instagram. All you have to do is search the #PowerofPlay52 hashtag and join in the fun! Each week, we have a prompt for our play-based learning ideas. And this week was yarn. I’m THRILLED to share with you all of the wonderful ideas we were able to round-up. But before I share these incredible play-based learning ideas using yarn with you, be sure to check out our brand new Undeniable Power of Play page on facebook. You can also stay up to date by joining The Undeniable Power of Play on Facebook too! Without further adieu, here are Fun Play-Based Learning Ideas Using YARN! Awesome! I love the snowball! I shared and pinned! Thanks so much Sue! I love the snowball too!! !